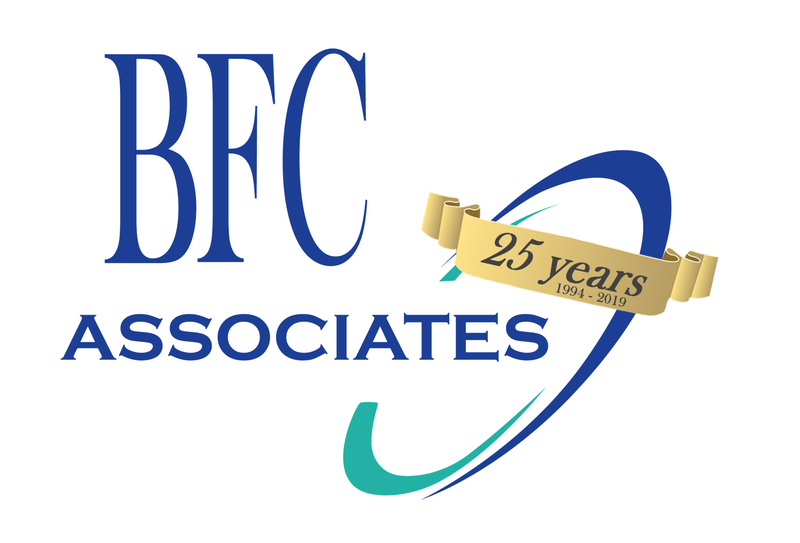 Advanced TruckBuilder® – BFC Associates, Inc. Allows moving a pallet to an empty overflow section. Instead of keeping the DRY and REF pallets separate, the items would be mixed on the same pallet, same transaction. 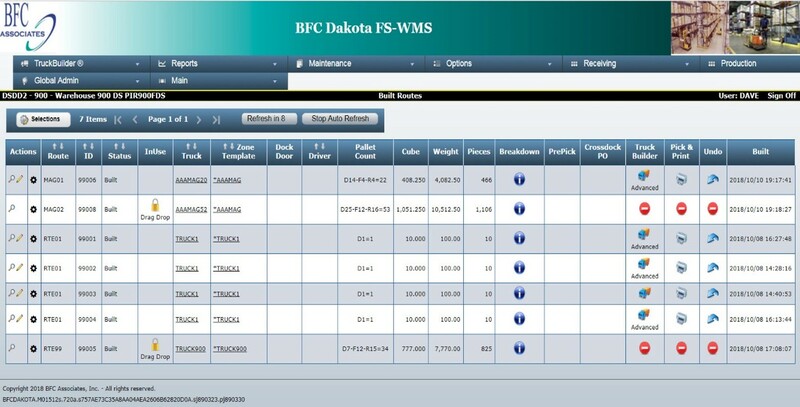 Settings, such as font size, colors and item sorting options, are saved to the device and used during subsequent sessions. For further information, please reach out to us and request a demo Today! Newsletter – Sign Up TODAY!